Homer Business Association - Shop Local. The "HBA" was formed in 1999 to promote and support businesses located in the Village and Town of Homer, NY. Friendly, Local, Knowledgeable Coverage and Service You Can Count On. 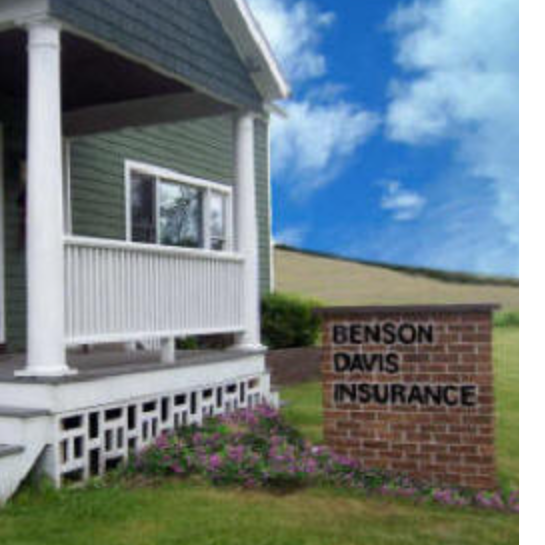 Benson Davis Insurance is the name you trust for quality commercial, auto, and home insurance throughout Central NY. We offer highly competitive rates, we'll keep you moving for less. Our coverage’s include automobile, homeowners, flood, motorcycle and renters. We also have your business covered with general liability, commercial auto, workers compensation and property insurance. Some of the listing features are available only for registered users. Please login to view all listing details! © 2018 by Homer Business Association. All rights reserved.